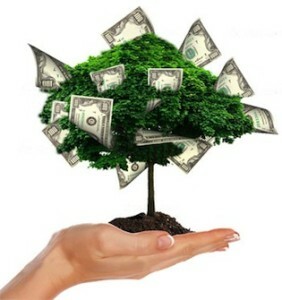 In need of a merchant cash advance because the money tree dried up? AMG Merchant Services’s goal is to breakdown the financial barricades that stand between your business and its growth. Our Merchant Cash Advance program does that by providing the injection of capital you need to put your ideas in motion and your funds to work quickly. How quickly? You may be approved in 24 hours and receive your funds in as little as 7 to 10 days. It all depends on you. A merchant cash advance is a business cash advance that injects your business with capital by purchasing a set amount of your future credit/debit card sales. Instead of making fixed monthly payment, AMG works with your natural cash flow, automatically deducting a small percentage from your credit/debit card sales until the cash advance is repaid in full. This allows businesses the flexibility to make lower payments during periods when cash flow slows down. No worries if you have a low credit score. Because our cash advance program is based on the strength of your business rather than the strength of your personal credit history, a low credit score will not prevent you from acquiring the cash you need.